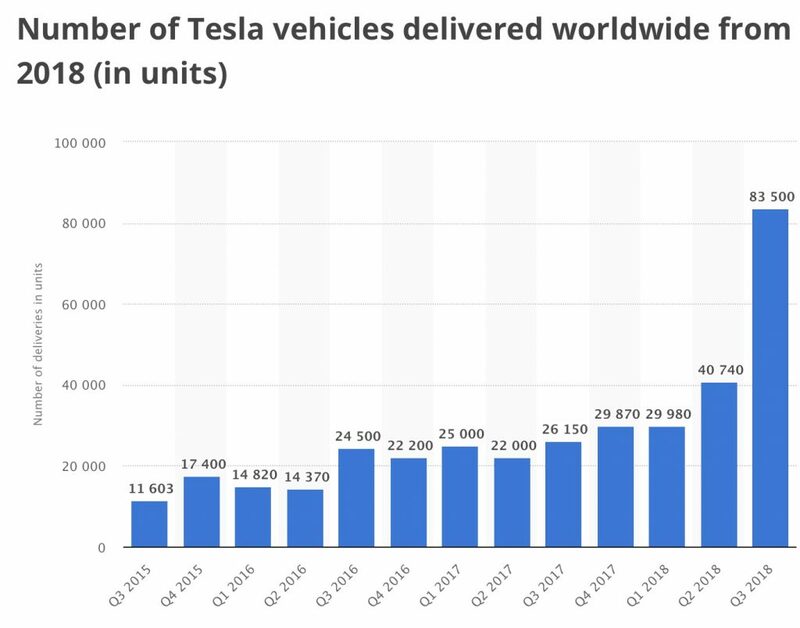 First it was America’s best-selling electric car. 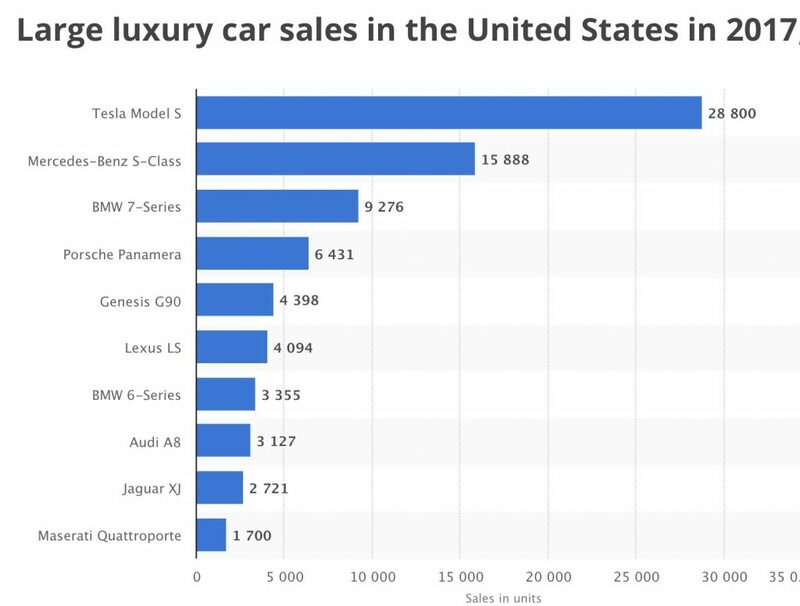 Then it became the best-selling luxury car. 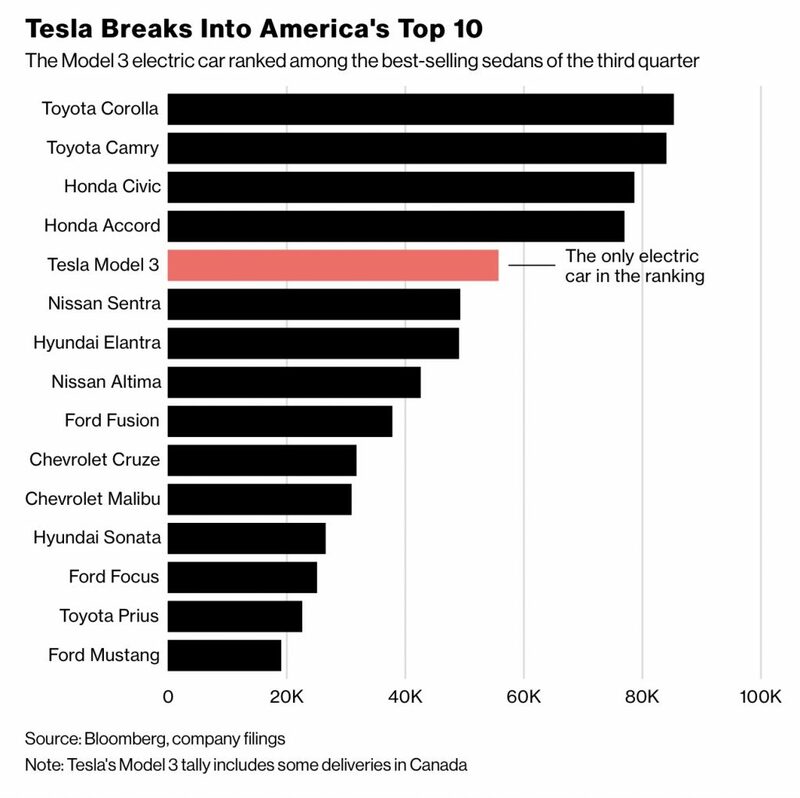 Now, against the odds, Tesla Inc.’s Model 3 is becoming one of the best-selling sedans in America, period.